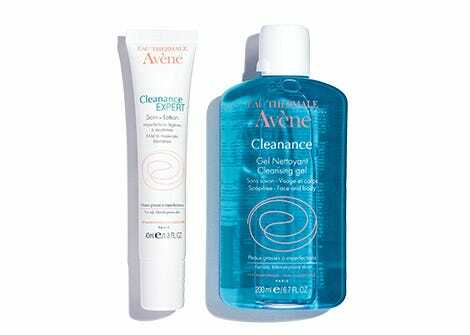 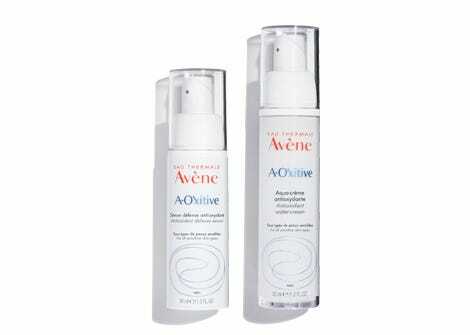 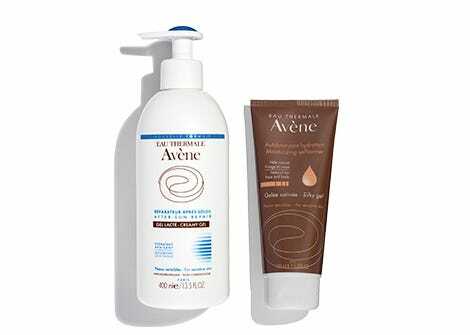 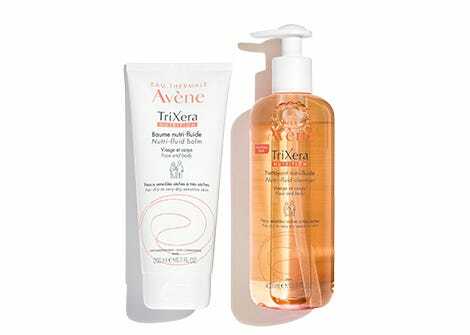 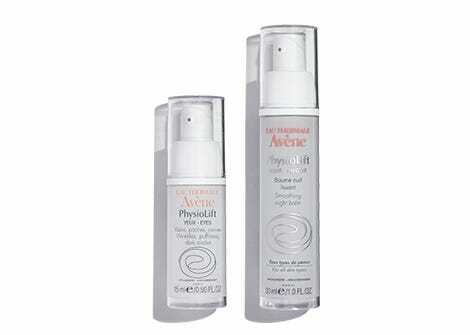 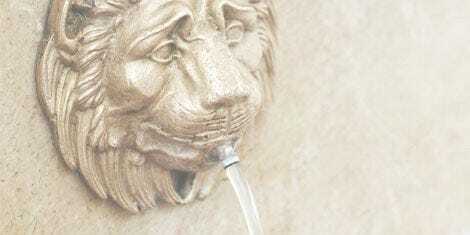 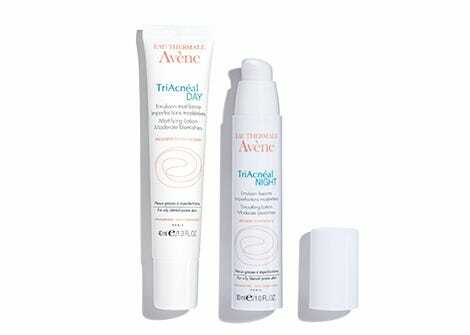 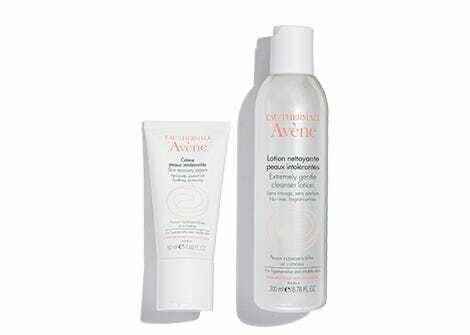 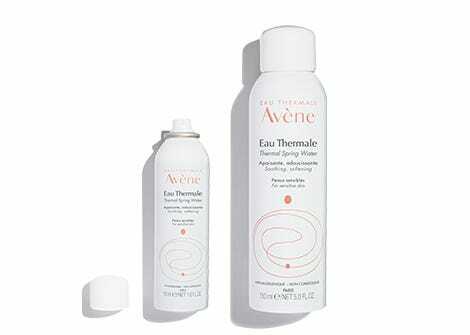 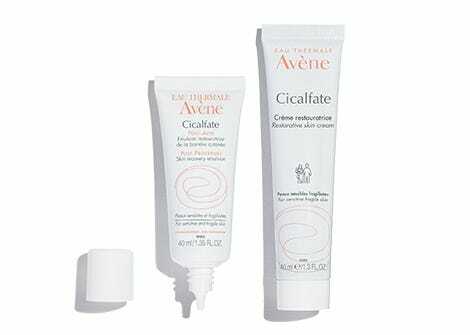 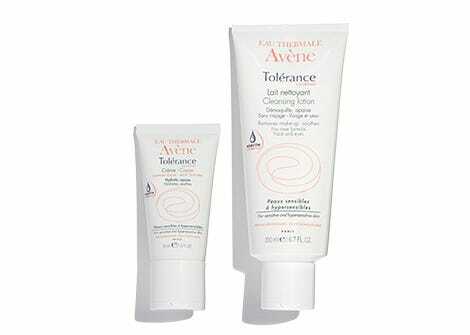 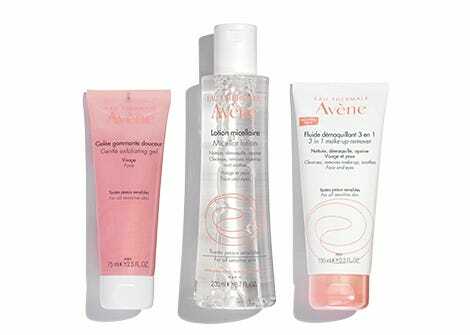 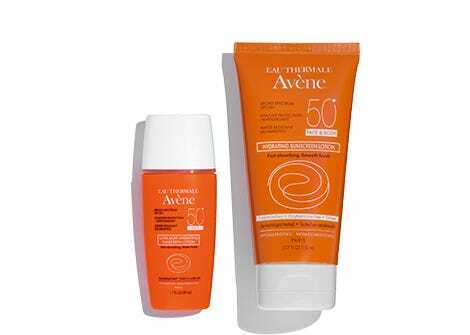 Discover the Avène products for your skin care needs. 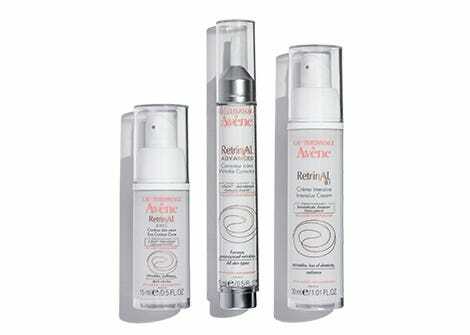 The Antirougeurs product line offers a comprehensive regimen that is formulated with powerful combination of ingredients to support microcirculation and soothe irritation associated with Rosacea. 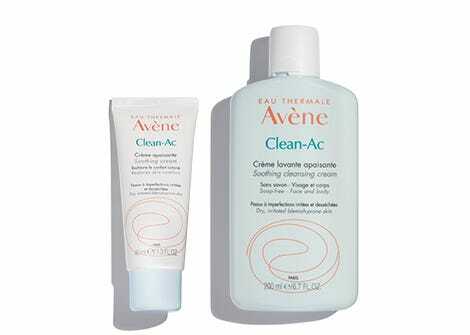 Adjunctive skin care to irritating and drying acne treatments, Clean-Ac is formulated to improve skin comfort and restore moisture that has been lost due to excessive dryness during treatment. 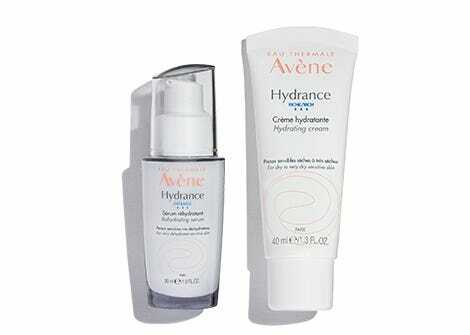 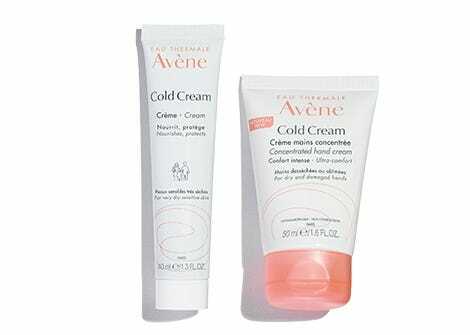 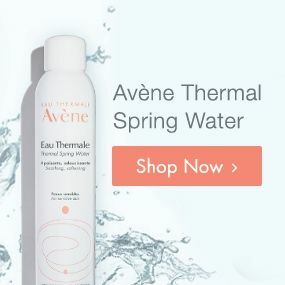 Avène’s rich and moisturizing Cold Cream formula combines Avène Thermal Spring Water, pure white beeswax and pharmaceutical grade paraffin oil to moisturize, nourish, and protect the skin from the drying effects of environmental aggressors. 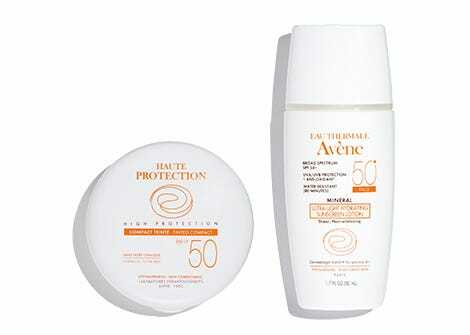 Broad spectrum SPF 50 protection with 100% mineral filters that scatter and reflect UVA/UVB rays. 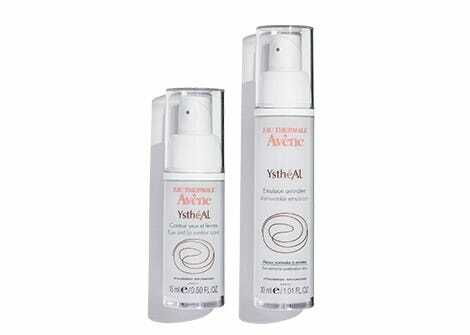 Enhanced with powerful a anti-oxidant provides protection against free radicals. 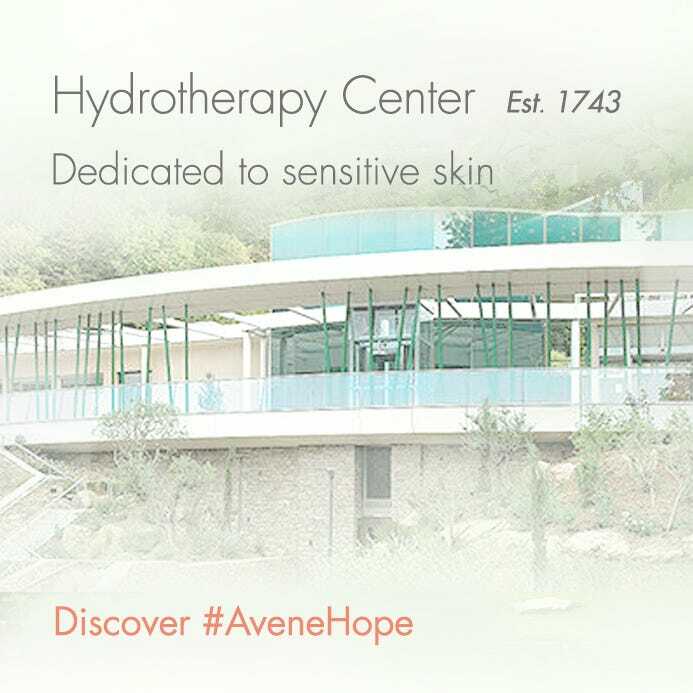 Inspired by the art and science of architecture, Avène’s latest anti-aging skin care innovation is powered by a patented combination of 3 exclusive ingredients to outsmart time. 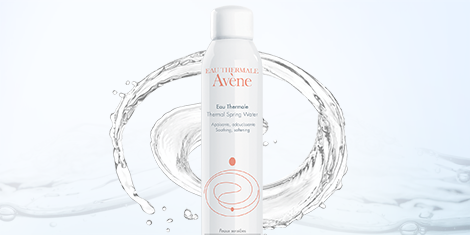 Give hypersensitive skin the essential safety it needs with products formulated with minimal ingredients for maximum tolerance. 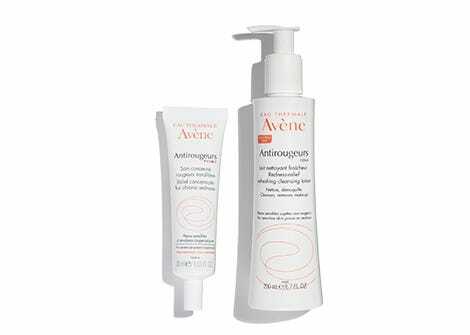 Skin care formulated with a patented combination of ingredients to target the early signs of aging, to by smooth the appearance of fine lines and wrinkles, restore skin’s radiance and protect against free radicals.